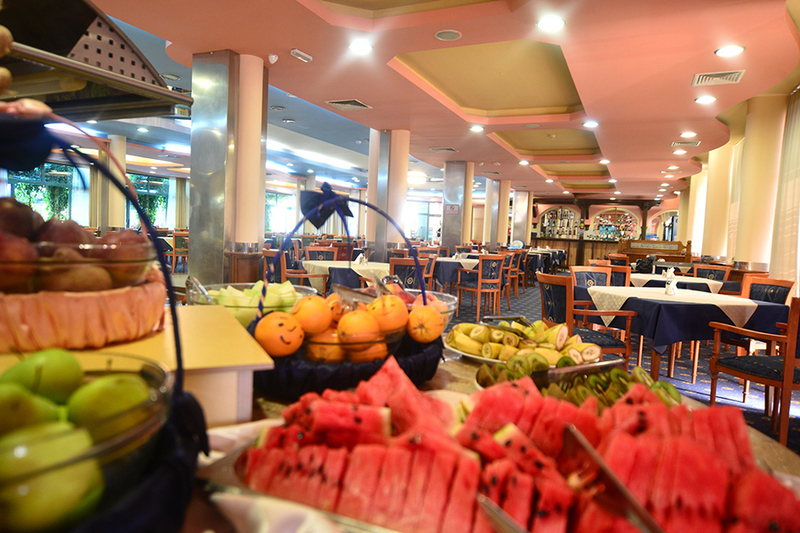 The hotel is located in the centre of the Sunny beach resort, about 250 m from the beach. 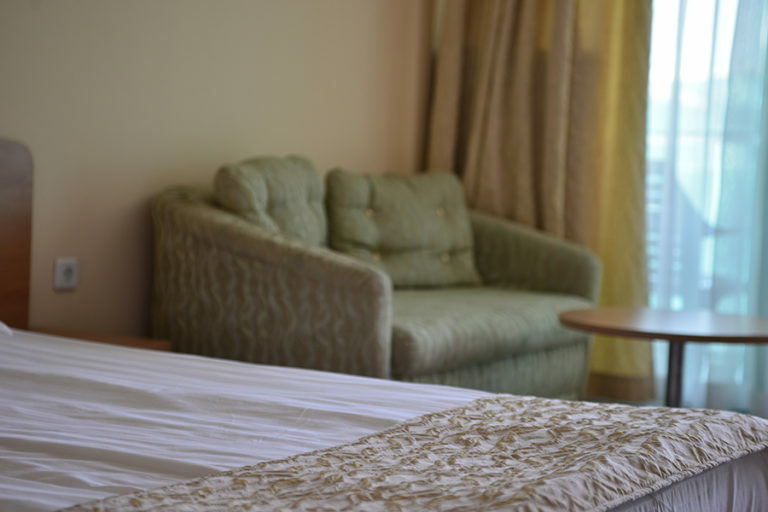 The hotel is appropriate not only for families but also for young people because it is very close to entertainment facilities. 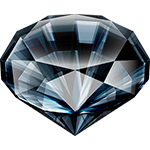 Hotel Diamond has a spacious reception area, exchange desk, lobby bar, main restaurant, café, shop, mni market, hairdresser, doctor, Casino, SPA Center, jym, internet hall, billiard, safety deposit boxes on reception (payable locally). 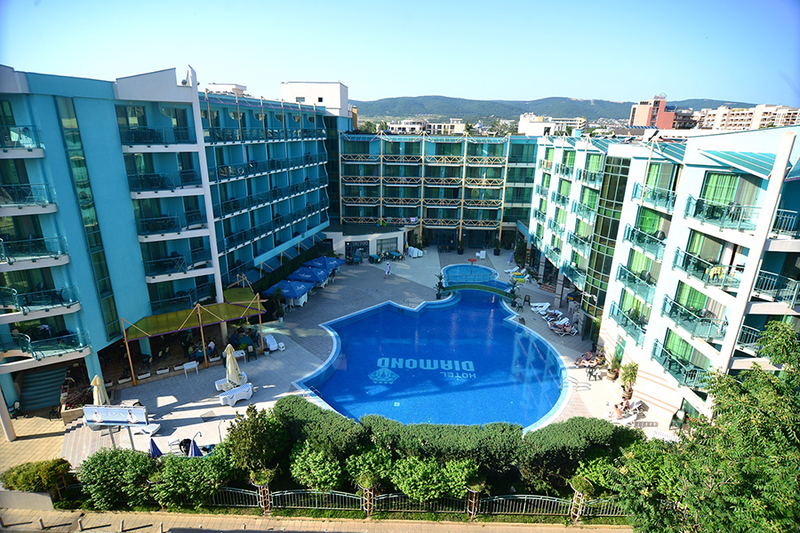 The hotel can be reached from the following airports: Bourgas (BOJ) 35 km and Varna (VAR) – 120 km. Sunny Beach (Bulgarian: Слънчев бряг, Slǎnchev bryag, German: Sonnenstrand) is a resort on the Black Sea coast of Bulgaria, located approximately 35 km north of Burgas in Nesebar municipality, Burgas Province. It is the biggest and most popular holiday resort of the country, and is home to over 130 hotels with more than 60 000 beds. There are also 130 restaurants and numerous live music bars, pubs, nightclubs, discos, cafes. It has been undergoing continuous expansion for many years. In recent years almost the whole hotel base has been renovated and several new luxurious hotels have been built as well as many spectacular apartment complexes. Sunny Beach has a very small permanent population, but during the summer the resort is home to many thousands of tourists. The main strip of high-rise hotels backing onto the beach is several kilometres long and extends along a wide bay between Sveti Vlas and Nesebar. The resort's construction began back in Communist times, in 1958. Construction works began at a site, where two old wells supplying Nesebar with water in ancient times and during the Middle Ages, had been located. 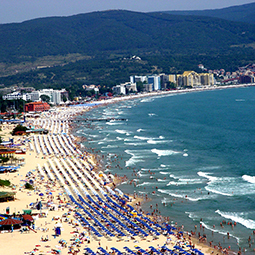 The climate of the area is Mediterranean, explaining Sunny Beach's popularity with tourists since before the fall of communism. 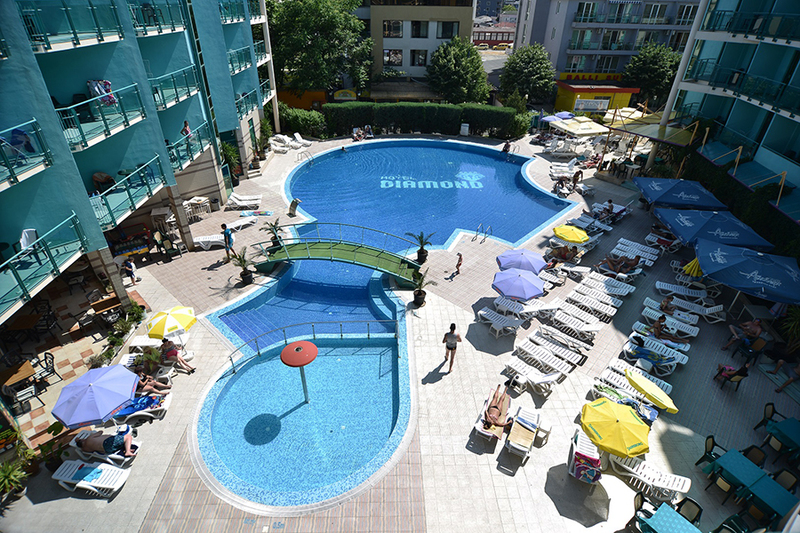 Since that time the resort's popularity has grown among German holidaymakers, who add to the already large numbers of Bulgarian and Russian visitors. More recently, Sunny Beach has begun to attract the attention of British and Scandinavian tourists, for whom it is a more affordable alternative to the established Mediterranean resorts. 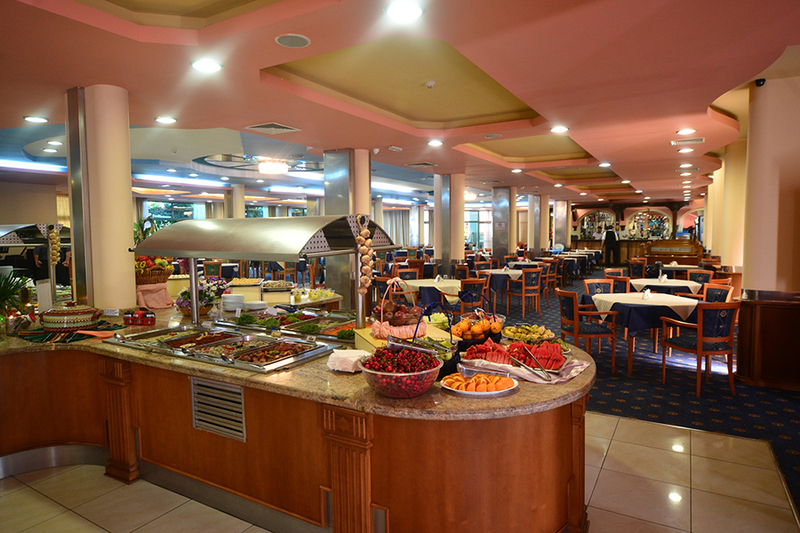 Attractions for tourists include the beach, watersports, nightlife, and the nearby historical site of Nesebar. Sunny Beach is mainly popular among young people. The Golden Orpheus International Festival of Popular Song, the Decade of Symphonic Music, part of the International Folklore Festival, fashion-shows and various beach competitions are held there. Bulgaria lies in Southeast Europe in the northeastern part of the Balkan Peninsular.The country is 520 km long and 330 km wide as the crow files, has a wide outlet on the Black Sea and the river Danube and convenient crossroads location between Europe and Asia. The country's territory of 111 000 square km make up about 0.08 % of the earth s land, one fifth of the territory of France or a speck on the map of the globe, if you like.The total length of the boarders is 2245 km of which 1181 are land, 686 km. are rivers and 378 km. are sea boarders. Turkey, Greece, ex-Yugoslavia and Romania were , are and will be the neighbour countries. The population is about 8 millions, 8,6 % of the Balkan Peninsular, 1,3 % of Europe and 0,2 % of the world, living in 240 towns and 5 099 villages, 68 % of the population is urban. With 75 % per square km. as against 38 % on the Earth and 66 % in Europe, the population density is relatively big or at least bigger than that in neighbour Turkey and Greece. The majority of the population is Christian, the main denomination being the Bulgarian Orthodox Church with a membership of about 80 per cent of the population. Eastern Orthodox Chrisitianity is considered to be the traditional religion in Bulgaria. There is also a Muslim minority (9 per cent) and small communities of Jews and Armenians. Bulgaria plays an important role in the Balkan region. Its strategic geographical location is further enhanced by the number of international motorways crossing the country and the commercial ports on the Black Sea and the Danube River. These routes make it easy to access the emerging markets in Central and Eastern Europe and Russia as well as in the Middle East. The most prominent event in Bulgaria's resent history was its peaceful break from communism in 1989 and in the same way as other countries in Eastern Europe, it has embraced the ideas of a free economy.